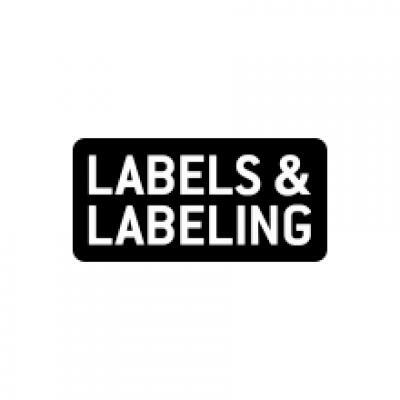 The Durst Tau 330 RSC digital UV inkjet label press has been certified by Color-Logic as able to accurately reproduce all of its special effects and metallic embellishments. The Durst Tau 330 RSC is a digital UV inkjet labels and packaging press with a print width of 330mm and a printing speed of up to 78m/min. 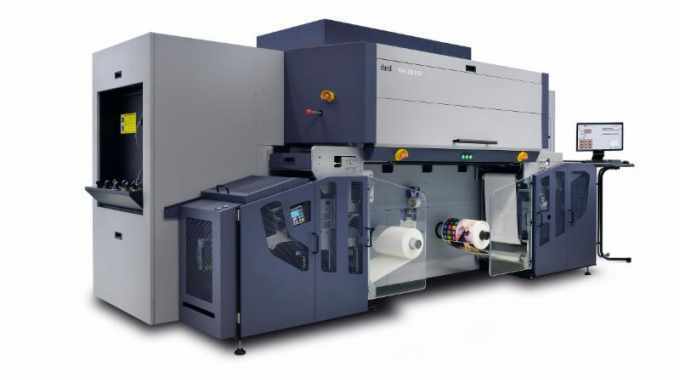 Equipped with 8 colors (CMYK+W+OVG) for the newly developed, highly pigmented Durst Tau RSC inks, the press is claimed to produce near-flexo print quality and achieves up to 95 percent simulation of the Pantone color space. Color-Logic develops color communication systems and software tool sets for a variety of special effect printing applications. Color-Logic provides brand owners, product managers, corporations and their advertising agencies the ability to differentiate themselves and their clients with a simple print production process that yields ‘dramatic results’. Color-Logic decorative effects utilize the existing workflows of printers and designers for ‘dynamic results’ without the use of special equipment, according to the company.